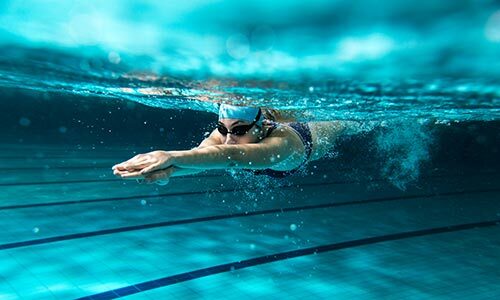 Our pool has dedicated lanes for lap training and our aqua classes offer a great way to stay in shape. We provide the perfect environment in which to successfully learn how to swim or improve your swimming. All pupils receive a high standard of hands-on tuition.